The wedding planning process does not come to an end after you return from your honeymoon. It is very important to thank your family members and friends for their time, their generosity, and their thoughtfulness in being part of your wedding. 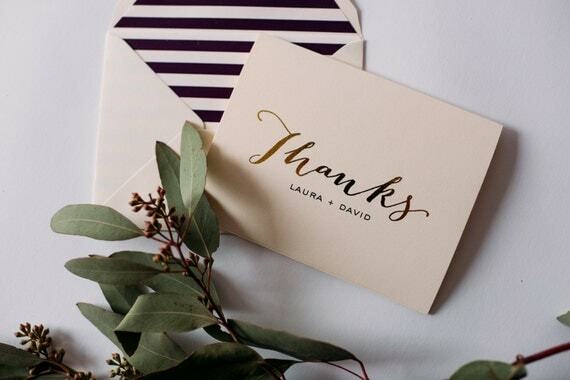 Handwritten cards might take a bit longer than printed ones, but these are much warmer and more special that your guests will truly appreciate. 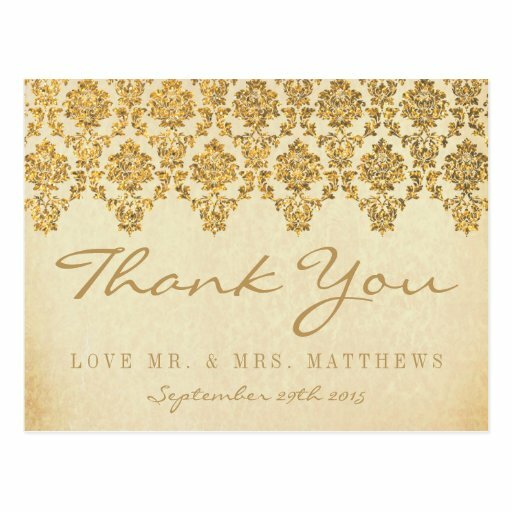 A simple message thanking your family members and friends on helping you celebrate your special day and helping to build your new life as a married couple would sure to leave everyone feeling all warm and fuzzy.